Who in Chicago loves a panini? How about a free one? 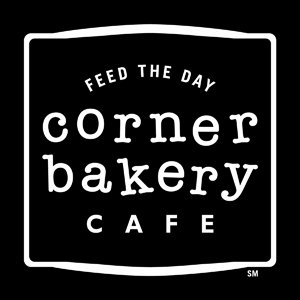 Sign up on Facebook for a coupon for a free breakfast panini at Corner Bakery Cafe (first 15,000 only so do it NOW). The bad news? The coupon will be sent to you via snail mail. Other ways to get there are to visit www.respectpanini.com or the Facebook “Panini” tab on Facebook, become a fan and submit your full name and mailing address, “Press the Panini,” and Corner Bakery Cafe in Chicago will send your offer in the mail. So hurry over to your local Corner Bakery Cafe [find location], because who doesn’t want a free Panini? 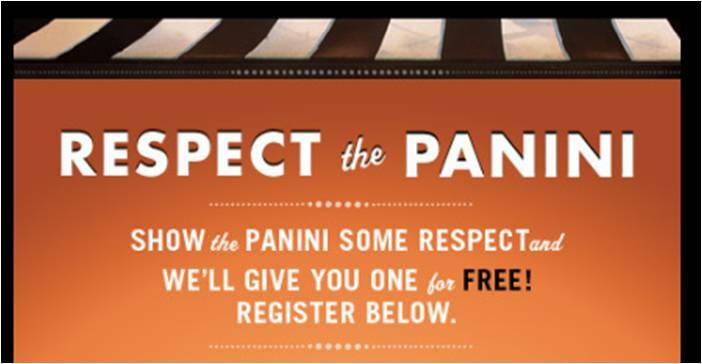 I love Pannini’s….but most of all love Corner Bakery!! This is a fabulous offer. Delicious and generous. 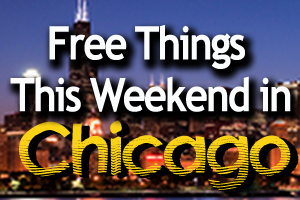 If its free its great. We will see. I really enjoy the Corner Bakery veggie sandwiches. What a great offer. Love Corner Bakery.